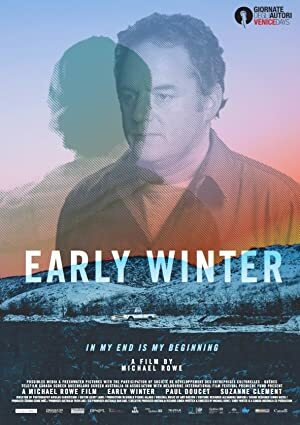 Early Winter (2015) – What's New on Netflix Canada Today! David, a man in his forties, lives a predictable life with his wife Maya and their two children. To please his wife with the latest gadgets, he works solitary shift work, days and nights, as a janitor in a retirement home. But when he begins to suspect that Maya is having an affair, he starts to lose ground, his past threatening to smash everything in his path.